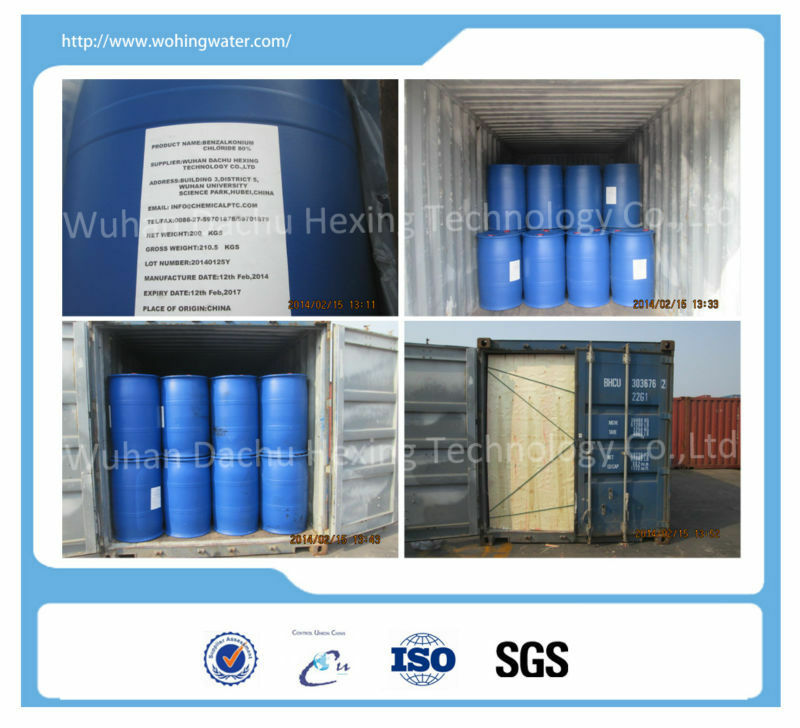 1.Benzalkonium Chloride is a kind of cationic surfactant, a nonoxidizing biocide. 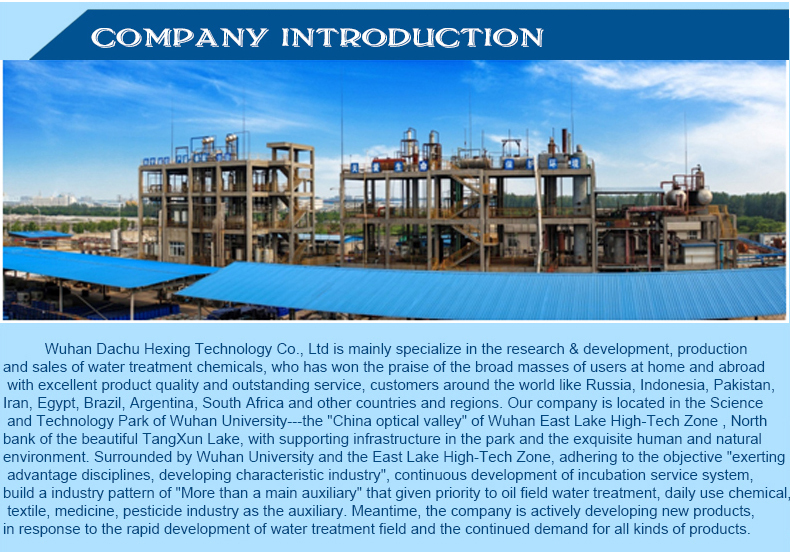 2.It can efficiently kill bacteria and algae ,and control the algae reproduction and sludge growth. 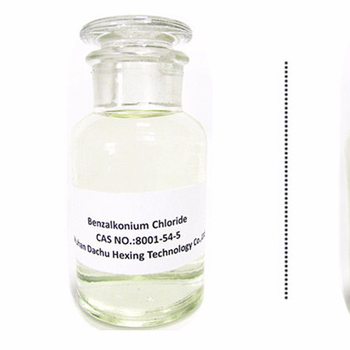 3.Benzalkonium Chloride also has dispersing and penetrating properties, can penetrate a ndremove sludge and algae, has advantages of low toxicity. 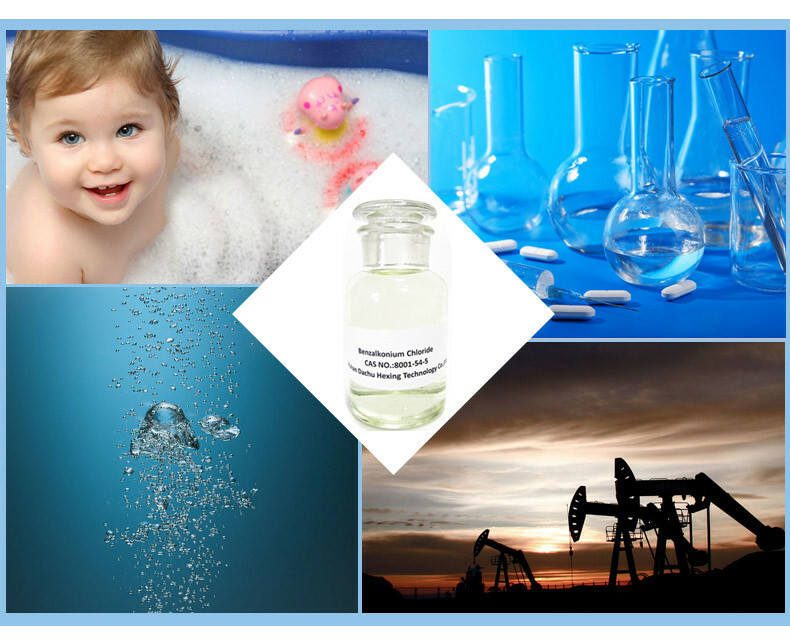 4.No toxicity accumulation, soluble in water, convenient to use, unaffected by water hardness. 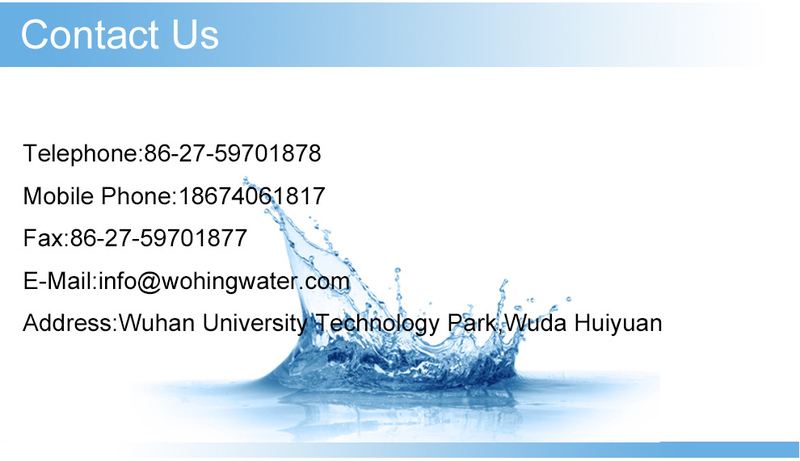 1.It can be used as bactericide, mildew inhibitor, softener, antistatic agent, emulsifier, regulator. 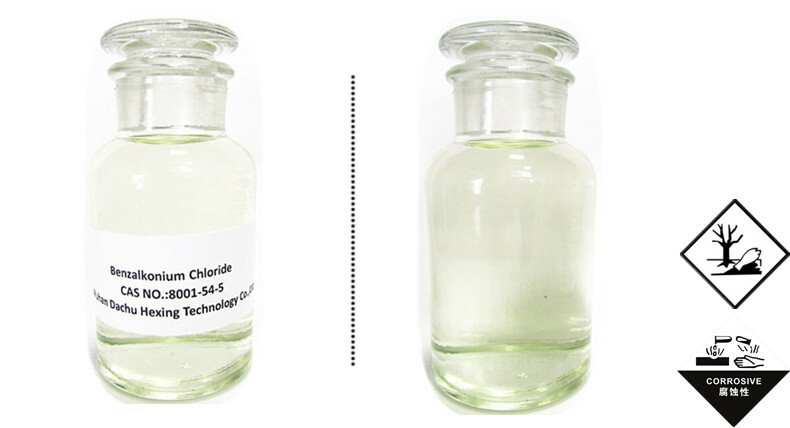 2.Sterilization algaecide: used in circulating cooling water, water for power plant and water injection system of oil fields. 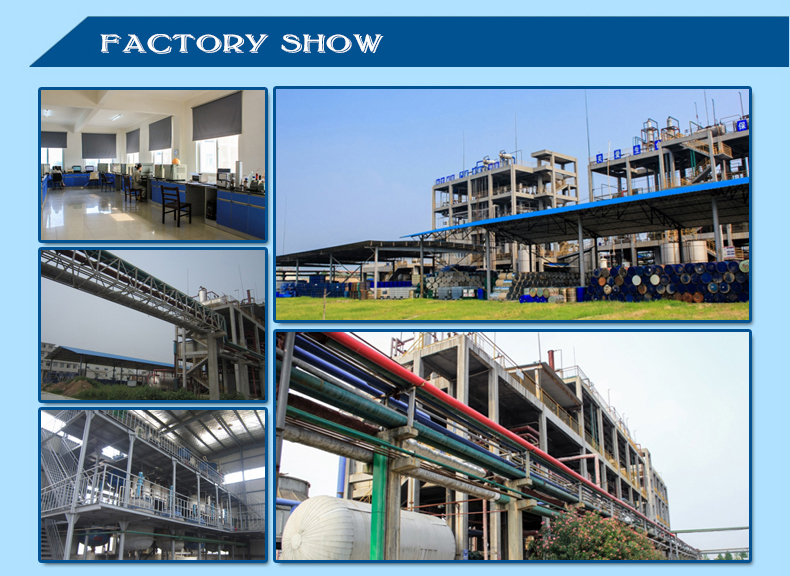 3.Disinfectant & bactericide: used for medical operation and medical appliance; food processing equipments; sugar making industry; silkworm raising sites etc. 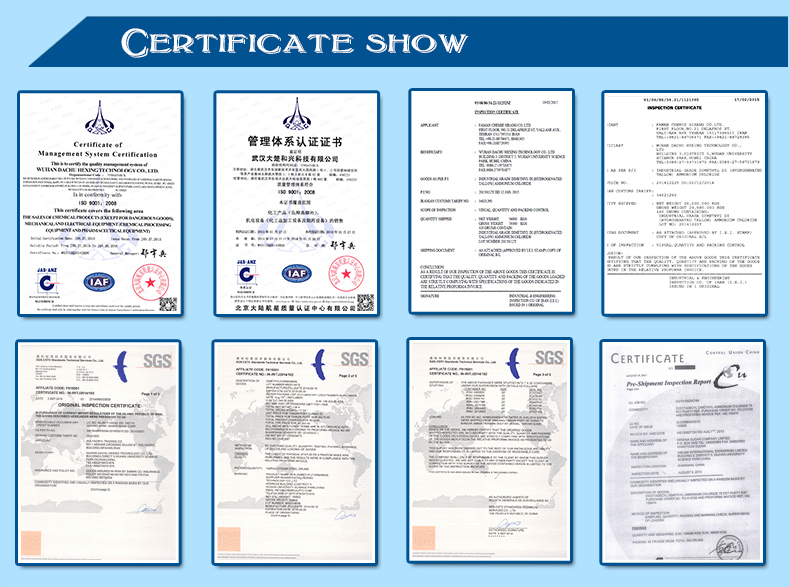 1.BKC is chemically stable at different temperatures for a long period of time under suitable storage conditions(20 centi-degree) temperature,closed drum,etc).No special care is needed. 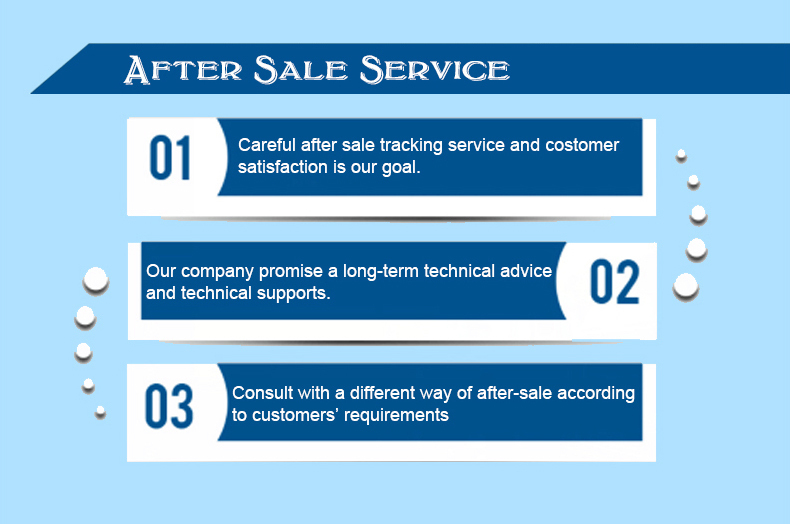 2.As recommendation, it is advisable to store the product no longer than two year. 3.Special Provisions for Transport: Not available.